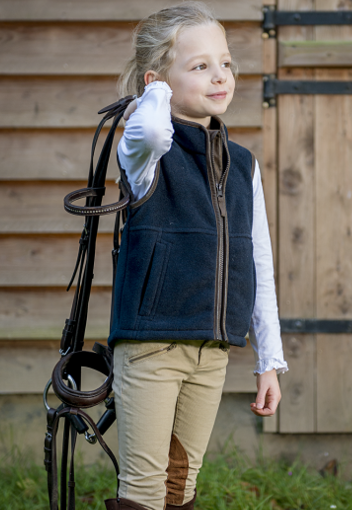 This adorable children's zip through gilet from Baleno is made from high quality fleece and is trimmed wth faux suede. The Wizz comes with handy front pockets - ideal for sweets and other items! 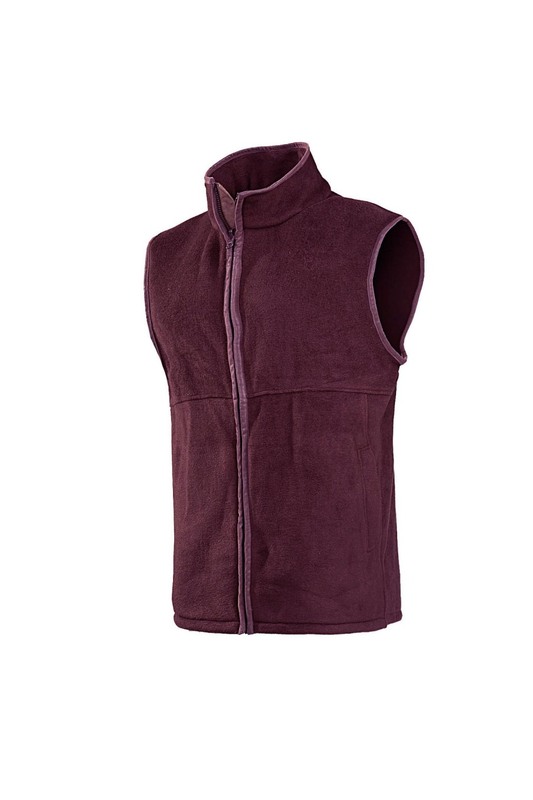 Made from 100% polyester fleece in burgundy.